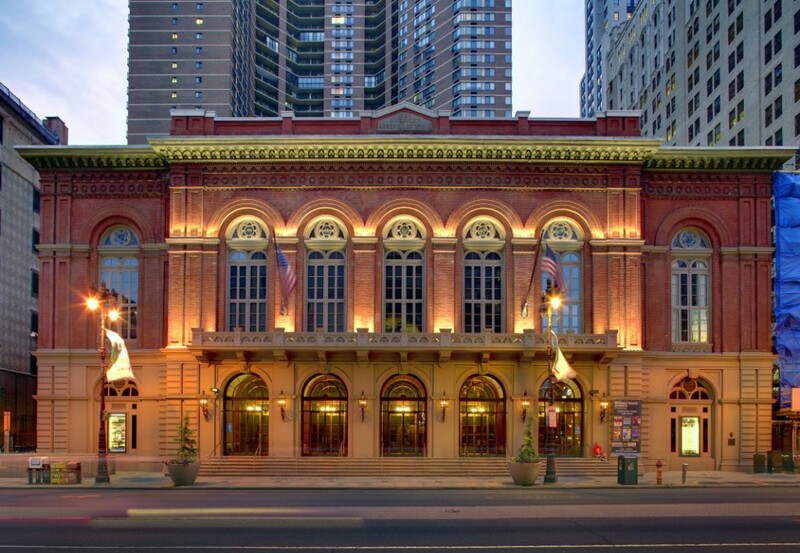 Sofitel Philadelphia is an award winning destination in one of America’s most historic and delightful cities. Philadelphia, the City of Brotherly Love, is the nation’s sixth largest city and a major hub for culture, education and commerce. 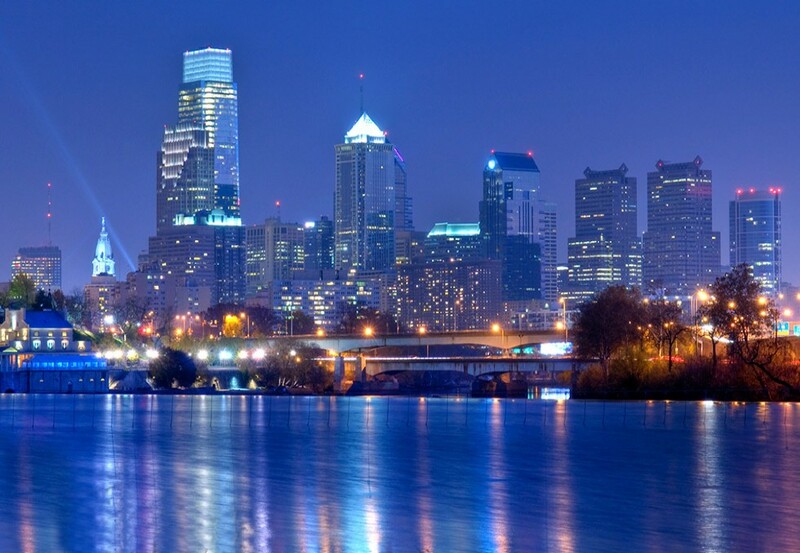 Philadelphia is a city with a rich past and a vibrant personality that offers so many things to do and see—from the history of the Independence Hall to painting and sculpture at the Philadelphia Museum of Art and the simple pleasures of Fairmount Park. The city also boasts outstanding shopping attractions and four-star cuisine from the region’s leading chefs. 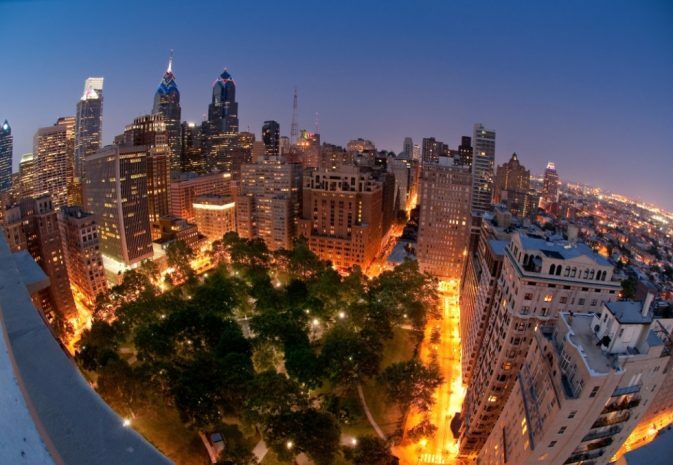 Surrounded by the authentic chic of French-inspired architecture, Sofitel Philadelphia is located in elegant Rittenhouse Square in an area designated as the city’s French Quarter. Rittenhouse Square was itself enhanced by French-born architect Paul Philippe Cret. In its central plaza is a sculpture, Lion Crushing a Serpent, created in 1832 by French sculptor Antoine-Louis Barye, as an allegory of the French Revolution. The Benjamin Franklin Parkway was designed by two French architects to resemble Paris’s Champs-Elysées and Philadelphia’s City Hall incorporates design features of the Louvre and Paris’s Palais des Tuileries.